Make your garage a part of your connected home.? The wireless technology used defines how susceptible a device is to attack. Garage Door Controller uses Z-Wave Plus, and avoids WiFi and open communication frequencies commonly used by criminals. Garage Door Controller doesn’t just keep your garage safe from intruders, it keeps your loved ones and property safe from the garage dooritself. Garage Door Controller meets all the regulations of UL325, the safety standard that defines how professional garage door motors should operate. With its own safety features and warning systems built in, Garage Door Controller isn’t just compliant with UL325’s stringent requirements – it also never overrides the basic safety functions that your door already offers. 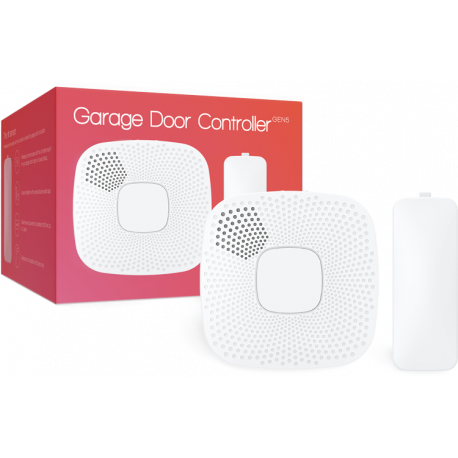 In the event that the visual warnings are missed or can’t be seen, Garage Door Controller also offers a speaker system rated to 105dB. Preloaded with tones, and with the ability to upload your own MP3s, Garage Door Controller will also sound for X seconds before your garage door or gate moves. 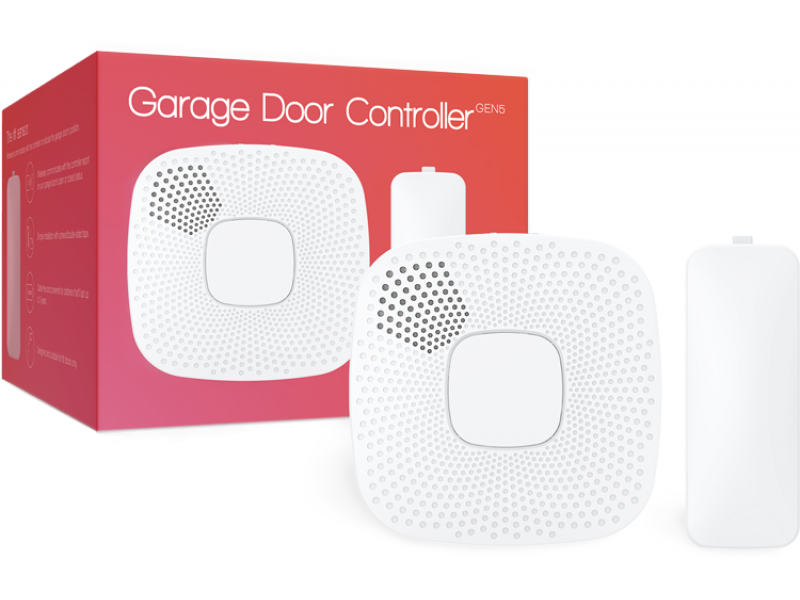 Garage Door Controller ships with everything you need to make your existing garage or gate controller a part of your connected-home. 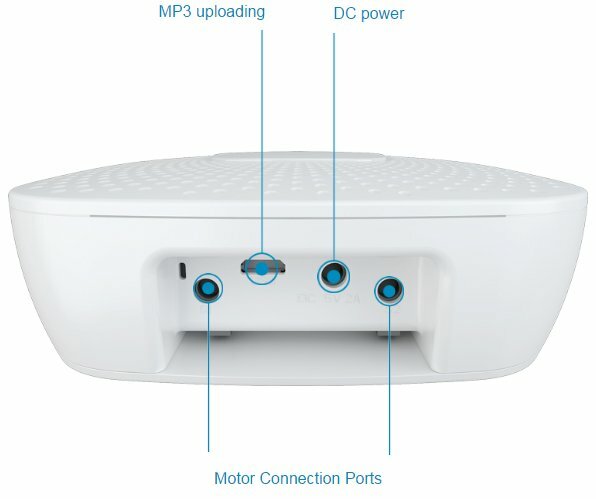 From the cables you need to connect it to a motor, to the USB cable you can use to optionally change its MP3 tones, Garage Door Controller is the complete package. Power your Garage Door Controller with only 5 volts. Upload up to 100 different alerts to your controller via USB. Simply connect the controller to your motor via its dry input / output interface. Simple mount the controller to a wall using the provided mounting plate and screws.